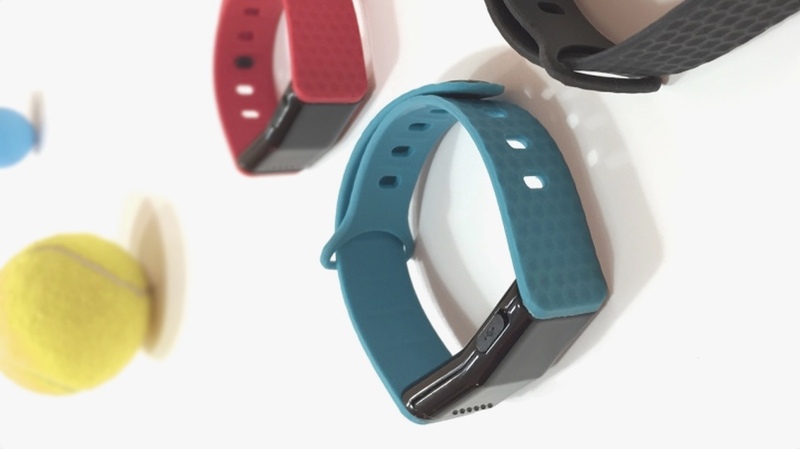 Pulse Play, which we featured in Crowdfund this – our weekly look at wearable devices looking for funding – will ship in October after hitting its Indiegogo target. The company, run by former Wimbledon mixed-doubles champion Andy Ram, had a $75,000 goal, which it hit within 60 days. It's a simple idea that keeps track of all the points you score on the tennis court, on both yours and your opponent's bands, and records the overall score too. Players simply need to tap the device every time they score a point and the band does the rest. As well as basic score-keeping, the band also provides real-time audio updates of the score - with 50 voices on offer. The final aspect, and probably the most clever, is the companion app keeps a record of all your matches, letting you tap into a social network of like-minded and, hopefully, like-skilled opponents. The company has announced that, as well as the Pulse Play devices themselves, an Apple Watch app will also be released to further extend the ecosystem. "We couldn't be more excited about meeting our crowdfunding goal," said Andy Ram. "It's been an incredible experience reaching out to thousands of players, coaches, leagues, clubs, and journalists and hearing how excited they are about Pulse Play. Thanks to them, Pulse Play is happening and it's going to fundamentally change racket sports for amateur and recreational players."